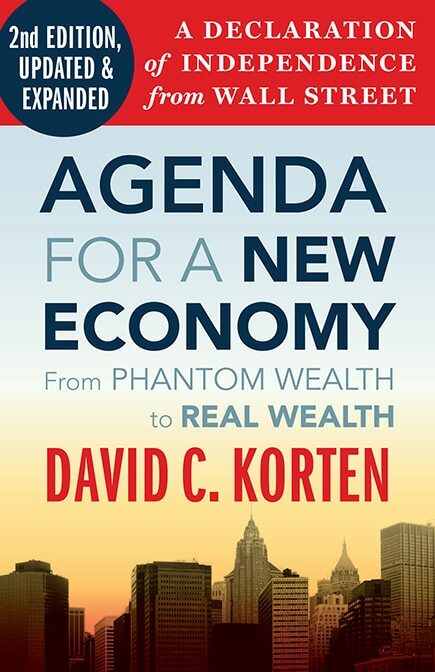 Dr. David C. Korten is the founder and president of the Living Economies Forum; co-founder, board member, and board chair emeritus of YES! Magazine; an associate fellow of the Institute for Policy Studies; and a full member of the Club of Rome. 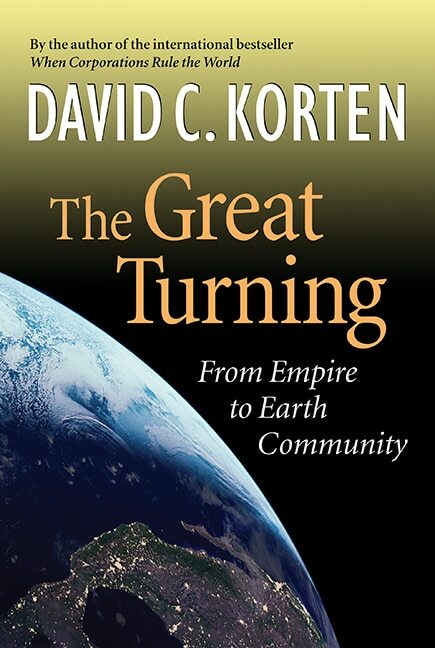 He is best known for his seminal books framing a new economy for the Ecological Civilization to which humanity must now transition. He serves on the advisory boards of the Institute for Postmodern Development of China, Toward Ecological Civilization, the Center for Child Honoring, and the American Independent Business Alliance. 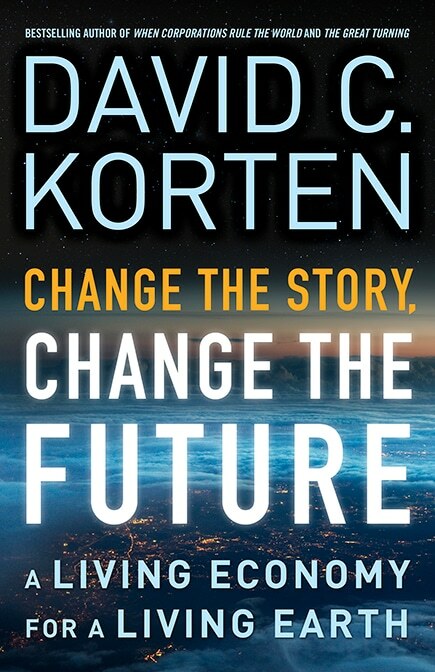 Korten worked for more than thirty-five years in preeminent business, academic, and international development institutions before he turned away from the establishment to become a leading critic of what he calls global suicide economy. He now devotes his life to advancing the global transition now underway to a living Earth economy organized around deeply democratic self-governing living communities in which people work in co-productive partnership with the rest of nature to meet the needs of all. Trained in psychology, organization theory, business strategy, and economics, he devoted his early career to advancing business education in low-income countries. With his wife, Fran Korten, he set up the College of Business Administration in the Haile Selassie I University in Ethiopia, while completing his doctoral studies at the Stanford Business School. He completed his military service during the Vietnam War as a captain in the US Air Force with duty at the Special Air Warfare School, Air Force headquarters command, the Office of the Secretary of Defense, and the Advanced Research Projects Agency. A holder of earned MBA and PhD degrees from the Stanford University Graduate School of Business, he served for five years on the faculty of the Harvard Business School, teaching in its MBA, PhD, and middle management programs and serving as its advisor to the Central American Management Institute in Nicaragua. He then headed a Ford Foundation funded Harvard Institute for International Development project to strengthen the organization and management of the national family planning programs throughout the world and taught a course on family planning management at the Harvard School of Public Health. In the late 1970s, he and Fran left US academia and moved to Southeast Asia, where he lived for nearly fifteen years, serving first as a Ford Foundation project specialist and later as Asia regional adviser on development management to the US Agency for International Development. In 1988, he left the establishment to work with leading Asian nongovernmental organizations on identifying the root causes of development failure in the region and building the capacity of civil society organizations everywhere to function as strategic catalysts of positive national and global change. 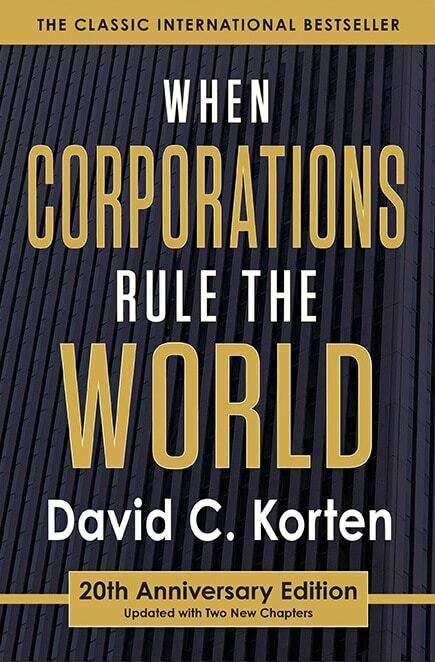 He and his colleagues concluded that the root cause of development failure resides in economic models and policies promoted by the United States to advance the consolidation of global corporate rule. 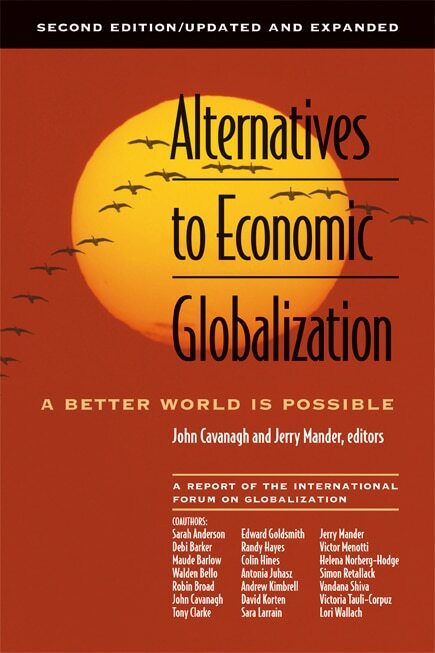 In 1990, he founded the People-Centered Development Forum, now the Living Economies Forum, to engage with colleagues from around the world to expose the failures of established economic models and advance alternatives. In 1992, he and his wife, Fran Korten, returned to the United States to share with their fellow Americans the lessons of their years abroad. They settled in a New York apartment near Union Square between Madison Avenue and Wall Street, where he wrote When Corporations Rule the World (1995, 2001, 2015). It launched in 1995 and became an international bestseller. In 1994, he participated in the formation of the International Forum on Globalization and was an IFG associate for nearly 10 years. In 1998, he and Fran moved to from New York City to Bainbridge Island, where Fran became executive director and publisher of YES! 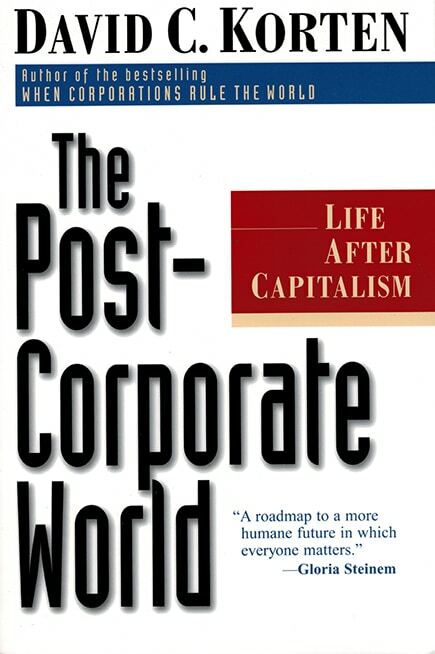 Magazine and David wrote in succession The Post-Corporate World: Life after Capitalism (1999); The Great Turning: From Empire to Earth Community (2006); Agenda for a New Economy: From Phantom Wealth to Real Wealth (2009, 2010), and Change the Story, Change the Future: A Living Economy for a Living Earth (2015). In 2001, he participated in founding the Business Alliance for Local Living Economies and served as a founding board member through 2012. With John Cavanagh, he co-founded and co-chaired the New Economy Working Group (2008 – 2016).